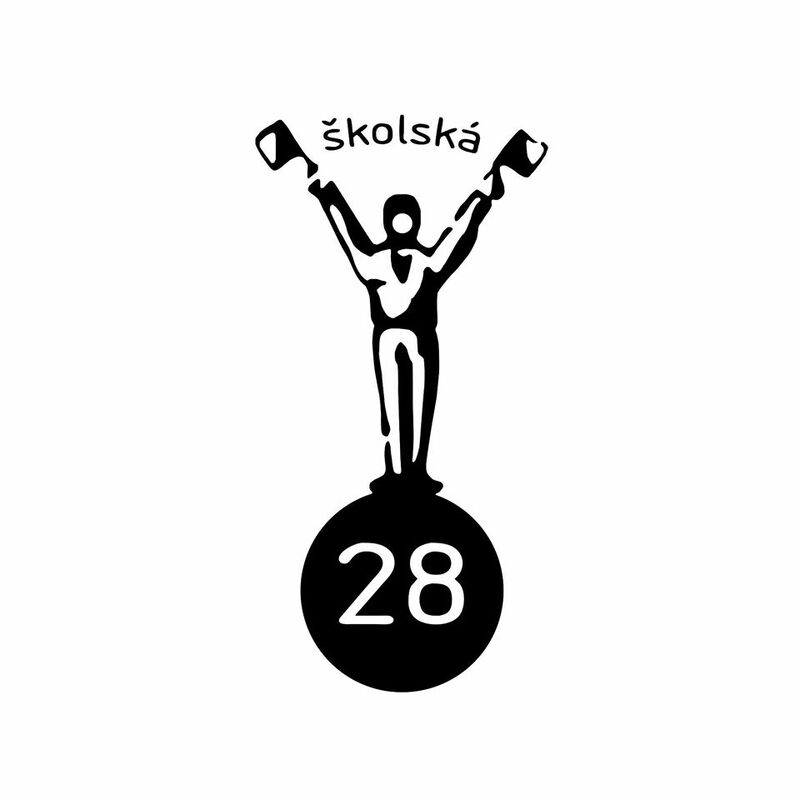 Školská 28 is a multifunctional space in the centre of Prague for various nonprofit cultural and artistic activities. Our students and staff often exhibit in the gallery. Activities at Skolska 28 take the form of a wide spectrum of initiatives, projects, and activities, and they also contribute to a revitalization of facilities for the improvement of the local civic conditions of inter generational communication, while working together with other non-commercial initiatives.